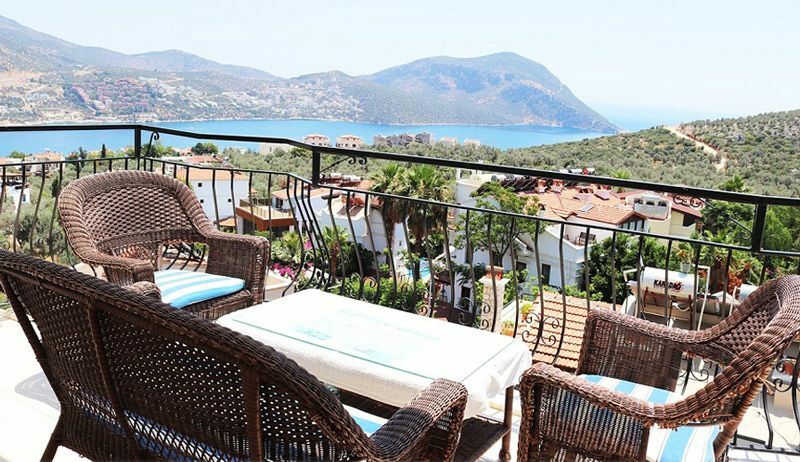 Official stats revealed in August 2018 by TURKSTAT (Turkish Statistical Institution) show the Antalya property investment market is still the second most popular destination for foreign buyers. Sales to nationalities from abroad also rose a staggering 65.5% in July 2018, boosting the sector, particularly among Middle-Eastern buyers. From January to July 2018, foreigners bought 11,944 houses in Turkey. 33% of these were in Istanbul, the most busiest active sector of the country’s real estate market. Antalya came in at second place, with a record 2,883 properties bought by foreigners, followed by Bursa, Yalova and Sakarya. Top nationalities were from Iraq, Iran, Saudi Arabia, Russia and Kuwait. These are stark differences between the records of domestic sales, which see Istanbul, Ankara and Izmir as the top spots. This is not a surprise, though, because millions of people from around the world adore Antalya. As of September 2018, the region, comprising the city center and smaller coastal resorts had broken all long-time records to host 9.6 million tourists, an increase of 29% Y.O.Y. Many came in via Antalya and Gazipasa airports, but also arrived by road and sea thanks to its prestigious status on the Turkish Riviera. Antalya’s nickname as the Tourism capital of Turkey highlights its number one spot as a beach lovers’ destination, but it has another crown to wear as a favorite expat destination. Many holidaymakers, attracted by cheap prices of properties, a low cost of living and laid-back lifestyle return to buy homes, either for all year round living, a buy-to-let income source or for diversification and long-term capital appreciation on their investment portfolio. Part of the lure could be Antalya’s efforts to drive forward as a crucial performing market of Turkey, not only in real estate and tourism but also the business, arts, shopping and nightlife. This presents the mass potential for the future. The modernization and performance of the airport have boosted it to the third most widely used in the country, as flyers take advantage of frequent, year-round cheap flights to many domestic and international destinations. Local councils have also undertaken various projects including renovation of the Konyaalti beach district, the opening of the Tunektepe cable car, and the Boğaçay marina project. The regional council’s office wants to open a new cruise ship port that will increase tourism in the winter and cementing its reputation as the top district in Turkey for arts and films, they want to build a studio to match Universal Studios in the USA. As well as including sets, it will hold a school for actors, directors, visual arts and music, therefore helping the next generation of Turks to dominate the world’s cinema screens. Turkey has also submitted a bid to host the 2024 Euro Football championships, and if successful, the new stadium that opened in 2015 will be a host venue. High-speed train networks will connect it with other football stadiums around the country. These are just a few examples of how Antalya looks forward to the future. For more information about Turkish real estate, contact our sales team via email, phone or by dropping into a local office. We’ll send you a portfolio of homes for sale and answer questions you may have. Our Antalya property investment portfolio also lists many apartments and villas for sale with 0% credit and long-term financial plans.